Player appearances are a vital part of the Blast's history and an on-going contribution to the Baltimore community. Requests may be made for Blast players to attend an organization’s event or for Blast donations to be made to support a charitable event. The Blast strives to give back, supporting as many organizations as possible, in an effort to do as much good as possible. Please note that the Blast players’ and coaches' schedules are extremely limited due to the demand of games, travel, practice and summer camp. 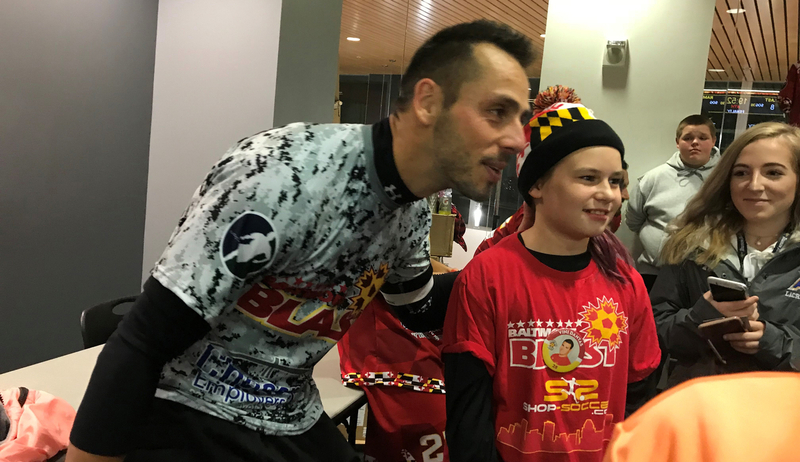 The Baltimore Blast receives several hundred player appearance and donation requests each year. Please know that all requests are given serious consideration. Appearances should be limited to 90-minutes. Game-day appearances will be very limited. Player availability may not be confirmed until as late as the day before the event. Appearances the night before a game, or while the team is on the road, will be limited to injured and non-traveling players. If the team is out of town, player availability is even more limited and may result in no players being available. What is the process for requesting a Blast player to appear at my event? OUR AREA OF FOCUS: The Blast organization places priority on supporting communities where our fans live and work. We support many organizations and charities, including groups assisting disadvantaged youth, and educational development. Preference is given to organizations that meet the above criteria. Therefore, we are not able to accommodate out-of-area requests. How long will it take to get a response to my request? How do I get the Baltimore Blast to participate in youth soccer activities? How do I get in touch with my favorite Blast player? 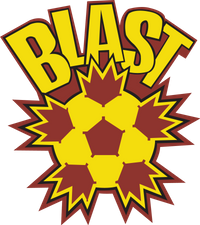 Please note that the Baltimore Blast organization and its players are not responsible for items sent to our offices. Additionally, the organization and players are not responsible for returning any items sent.